An eyelash enhancer that promotes a healthy lash and eyebrow growth. The key to unlocking your lashes’ potential can be found in the unique RapidLash formula. Our innovative HEXATEIN 1 COMPLEX, consisting of six highly effective ingredients, is specifically designed to condition, moisturize and fortify to enhance overall appearance of more beautiful lashes and brows. Water, Butylene Glycol, Hydroxyethycellulose, Glycerin, Myristoyl Pentapeptide-17, Rhizobian Gum, Sodium Hyaluronate, Biotin, Panthenol, Pantethine, Hydrolyzed Glycosaminoglycans, Allantonin, Cucurbita Pepo (Pumpkin) Seed Extract, Maris Aqua/Sea Water, Dipotassium Glycyrrhizate, Octapeptide-2, Copper Tripeptide-1, sh-Polypeptide-1, Glycine Soja (Soybean) Oil, Black Sea Rod Oil, Phenoxyethanol, Chlorphenesin, Sorbic Acid. • Apply RapidLash to the base of the upper eyelashes using the applicator brush. • The eye should be completely clean of any make-up or eye creams. 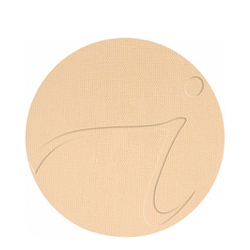 • Start from the inner corner of the eye outwards, directly on the base of your eyelashes. • RapidLash is to be used once daily in the evening before bedtime. When I ordered this they had the old ingredients listed from the original formula which is what the other reviews were on. Dont waste your money, you can buy this same stuff at costco or any drug store for way cheaper and it won't work since they had to remove the one ingredient that made it work do to a legal threat from the makers of Lattise. it cost me $30.00 more here for a product that is nothing but a conditioner. Not happy with eskincare right now, plus they made me wait a month for something I could have bought at Costco. I've been using this product for years and it has kept my thinning lashes both full and long. I'm often asked if I've had lash extensions as a testament as to how well it works. 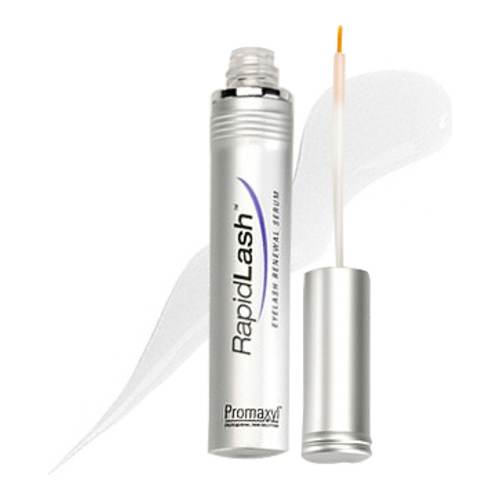 I recommend RapidLash to anyone who asks about my long eyelashes.